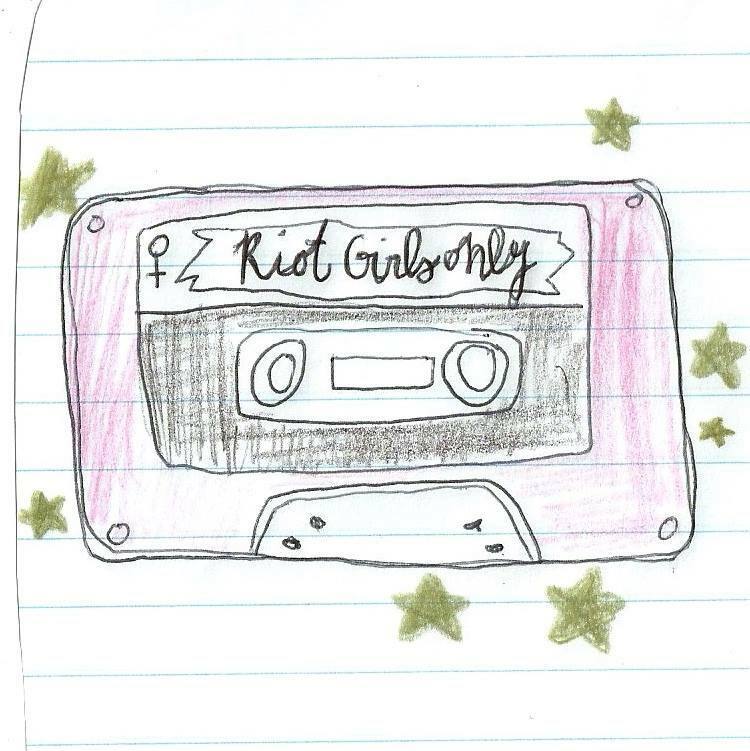 In honour of Boston’s Riot Grrrl Day on April 9th and our The Punk Singer review posted in celebration, SQ writer Olivia has curated a mix that compliments the innovation, anger and style of the Riot Grrrl movement. 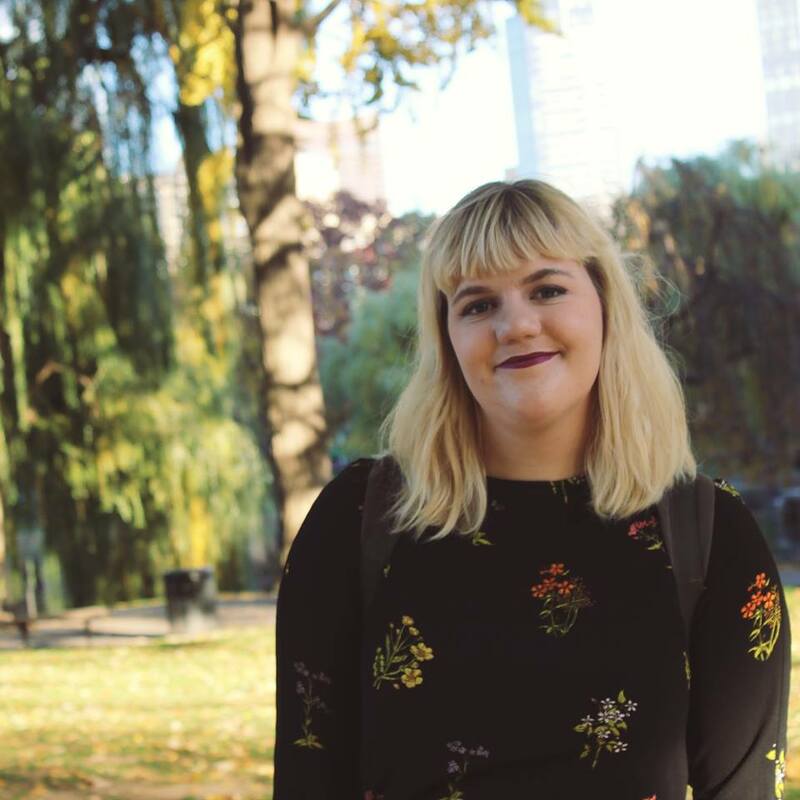 Olivia is an 18 year old from the US, originally from Chicago but currently attending film school in Boston with hopes of becoming a screenwriter. One day, she hopes she will write a film so insightful that her parents will think maybe letting her live a thousand miles away from them as a teenager was worth it. She likes movies with lots of words or at least a few words that mean something. 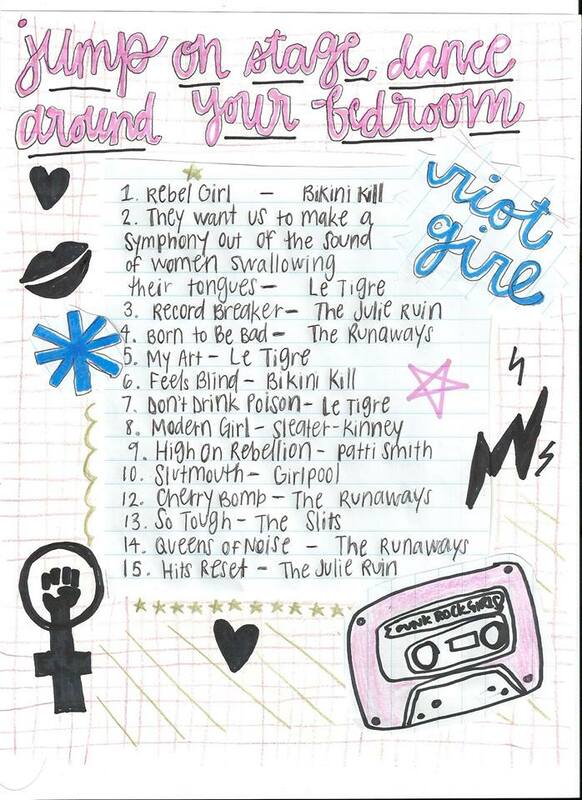 Whip it, Eternal Sunshine of the Spotless Mind, Beginners, and A League of Their Own are some of her favorites.